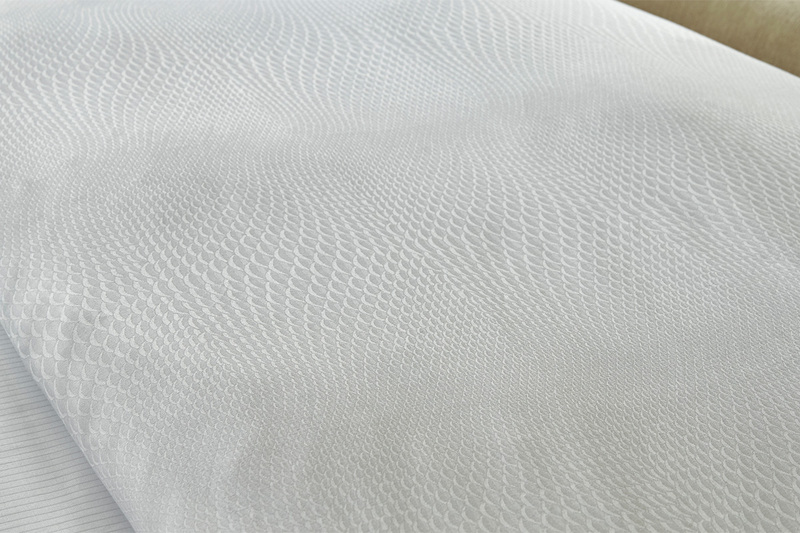 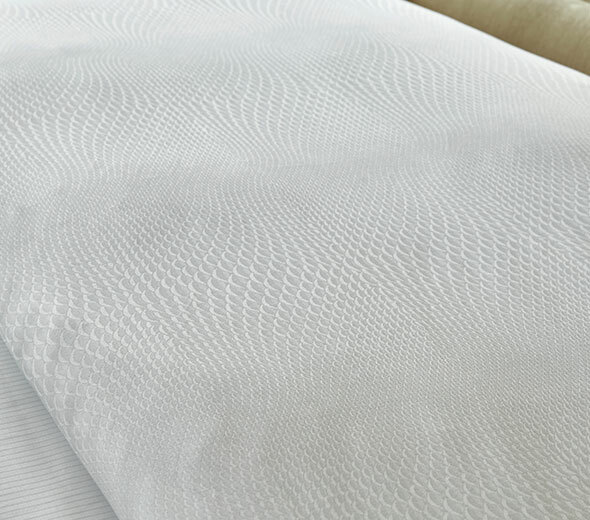 The JW Pisces Bedding Set is inspired by the natural beauty and geometries of aquatic life. 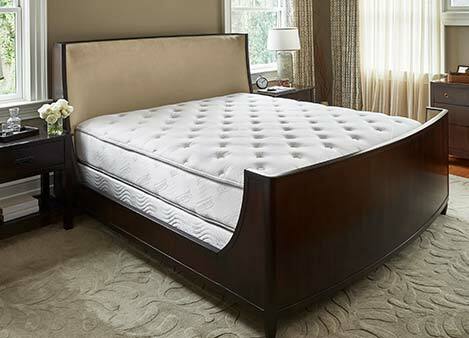 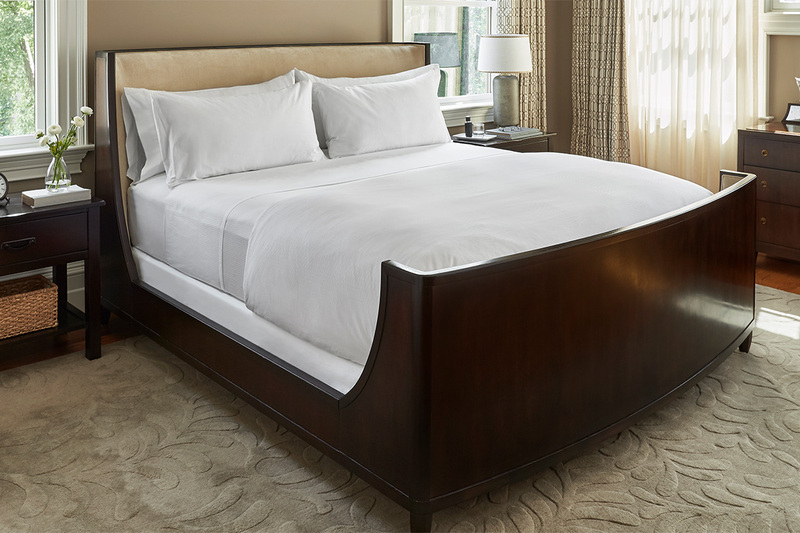 Bring home this exclusive hotel design by Todd-Avery Lenahan for JW Marriott to add a touch of elegance to your bedroom. 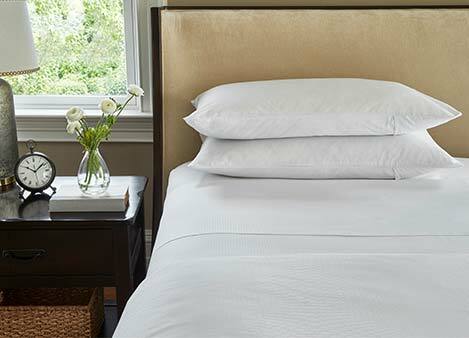 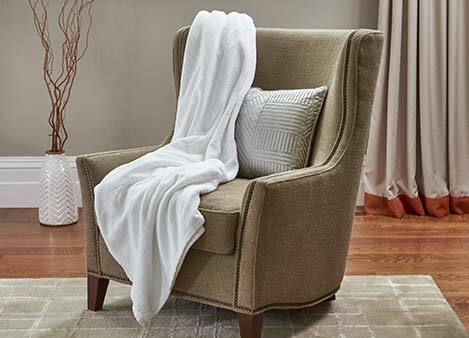 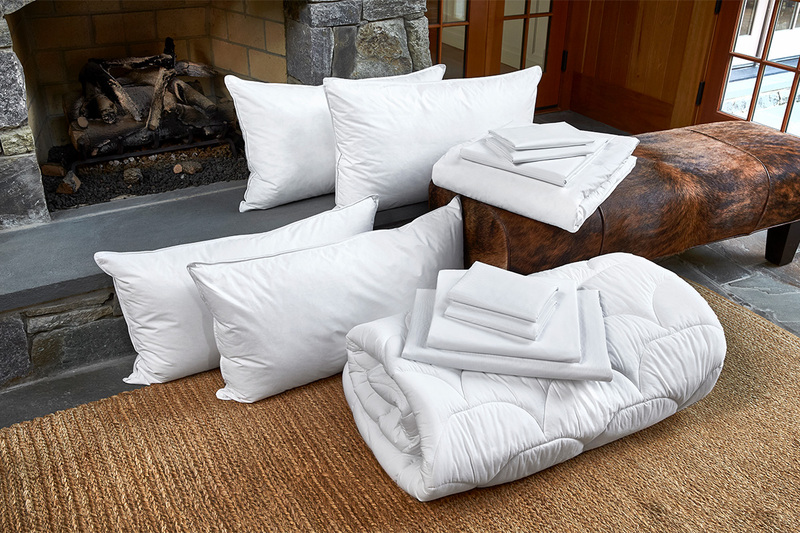 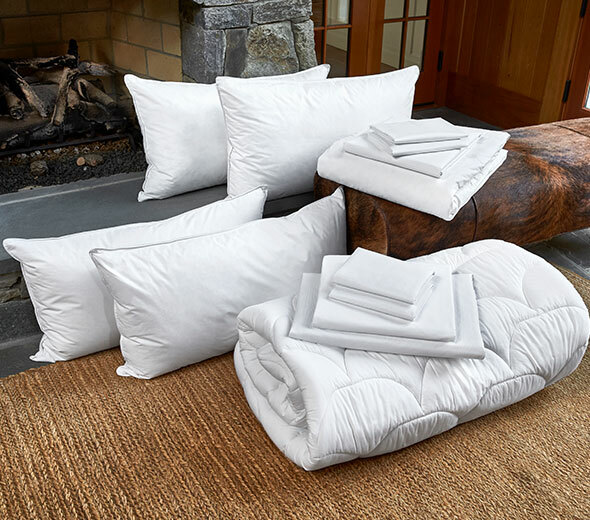 Complete the look with our guest-favorite JW pillows, down comforter, classic hotel sheets and more.